Classes are starting next week and there is still time to sign up for a class. 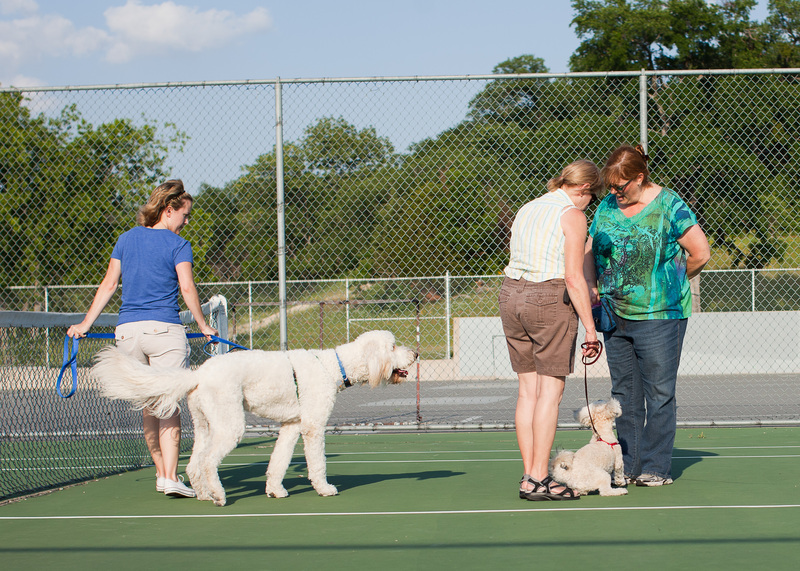 The weather is perfect for fun time outdoors with your dog. Come learn a few tricks, load up on good manners and enjoy some puppy play time. Each beginning manners class has game night for our last class. There is always a surprise of something fun to do with your dog. Try an agility tunnel, learn to ring for maid service or try out skateboarding.The continuing class is for anyone who has taken a class with Good Dog Fetch in the past. 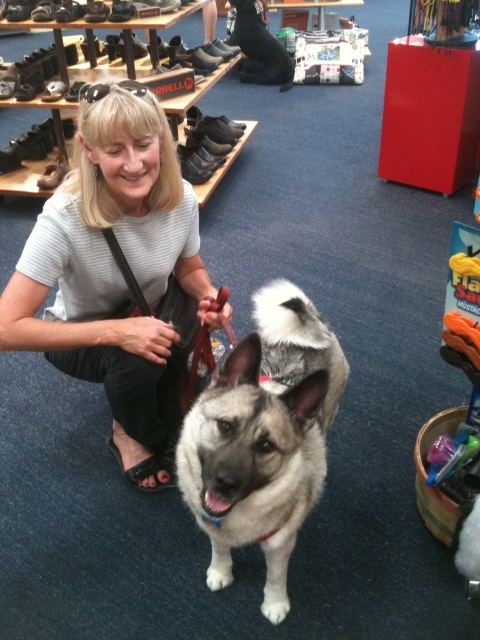 We have lots of fun going to local businesses and your dog loves the extra attention. Please email me at gooddogfetch@gmail.com for a registration form or more information. Tricks Class ~ Saturday’s 6 pm May 4 – June 1 (no class Memorial day weekend May 25)This class is for you and your pup to bond and have fun. Learning new skills your four legger can show off at parties or to your friends. This entry was posted in dog training, Uncategorized and tagged basic manners, dog classes, dog obedience, dog training, dog training for kids, manners class, positive dog trainer, positive dog training, positive reinforcement dog class, positive reinforcement dog classes. Bookmark the permalink.